Welcome to the Huntsville Track Club's - Huntsville Half Marathon! Parking at the church is limited so we ask you to carpool if possible and plan to arrive early to allow time for parking. Please observe and comply with the directions of the volunteers directing parking and do not park on private property or in areas that are blocked off. We apologize for any inconvenience and appreciate your understanding. In keeping with the timing of this event, the Saturday closest to Veteran's Day, and to show our communities support to our veterans, a portion of the race proceeds will go to support two outstanding organizations that work with and assist our Veterans, Team Red, White, and Blue and Still Serving Vets. The half-marathon starts at 8:00 AM at Hillwood Baptist Church, 300 Kohler Road, Huntsville, AL. The church is located just off South Memorial Parkway (Hwy. 231) at the intersection of Mountain Gap Road, approximately 6.6 miles south of the I-565, and Memorial Parkway intersection. Weather conditions vary in early November so be prepared for conditions that could be warm and sunny, strong cold winds, or rain. Due to facility and course restrictions the race is limited to 1000 entrants. Please sigh up early to insure you have a slot in this race. The first 1000 Half Marathon finishers will receive a long sleeved tech shirt and a race medal after they complete the course. No awards will be mailed. 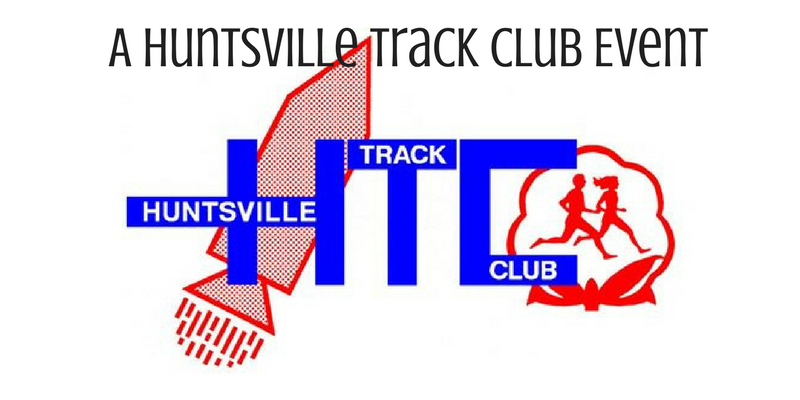 Results will be available at www.HuntsvilleTrackClub.org. 0-19, 20-24, 25-29, 30-34, 35-39, 40-44, 45-49, 50-54, 55-59, 60-64, 65-69, 70-74, 75-79, and 80+. See the full HTC race calendar here.